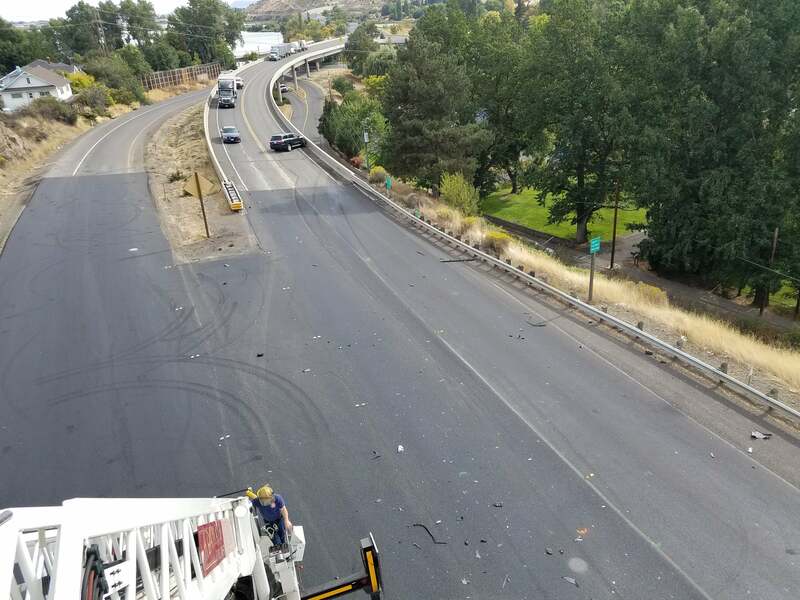 KLAMATH FALLS, Ore.– Oregon State Police have identified the woman who died in a crash Friday afternoon near downtown Klamath Falls. 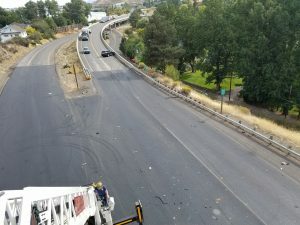 OSP says 44-year-old Klamath Falls Meachelle Steele died in the accident. It happened on the Highway 97 overpass at the southwest end of Main Street just after 1:30 p.m. 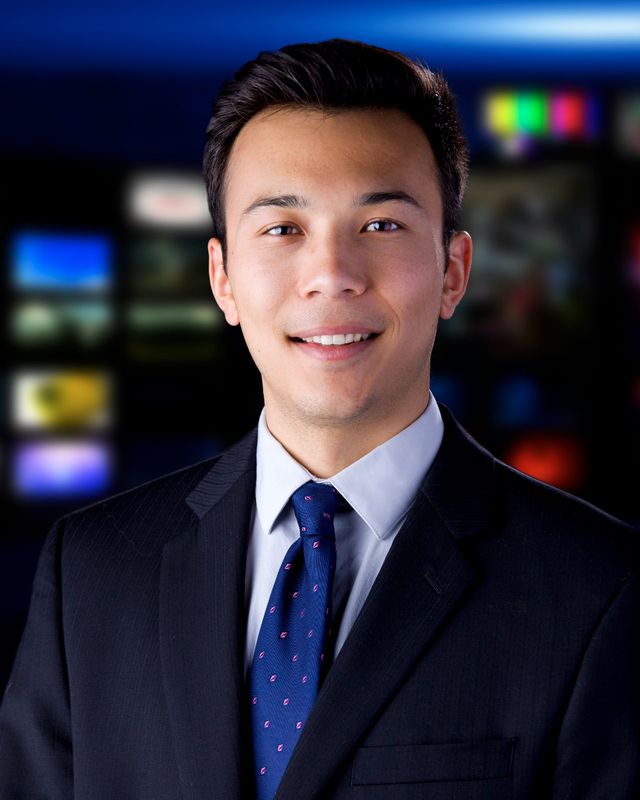 According to OSP, another driver drifted into Steele’s lane before the near head-on collision. Oregon State Police says that distracted driving may have played a role in the crash and the driver is cooperating with the investigation.